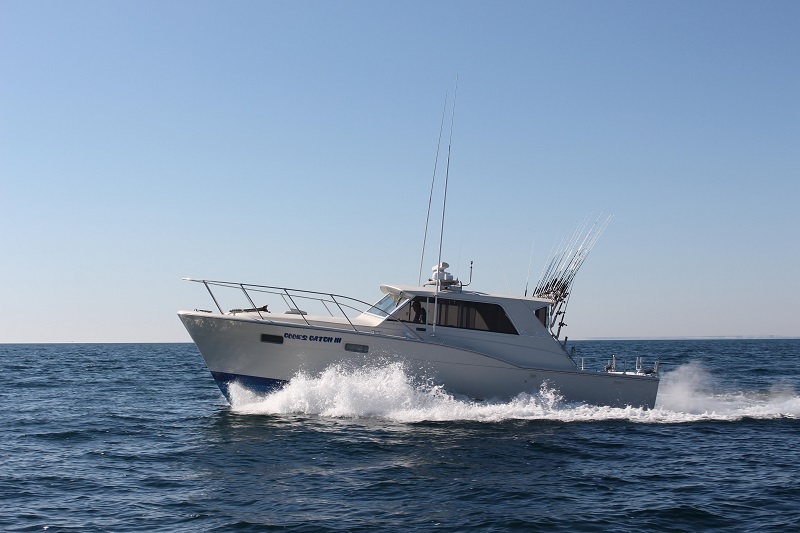 Raising the bar on Lake Michigan with ELEVEN custom designed charter boats for fishing the Door peninsula! 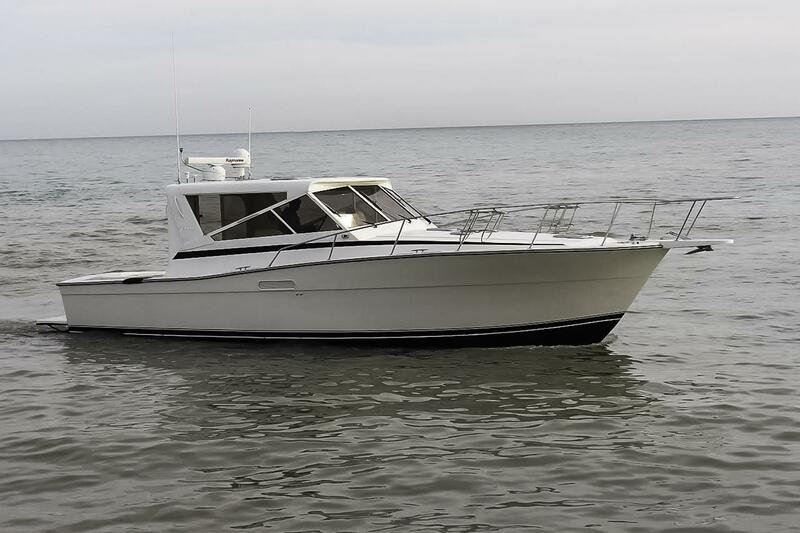 Lake Michigan is without question a place where size does matter. 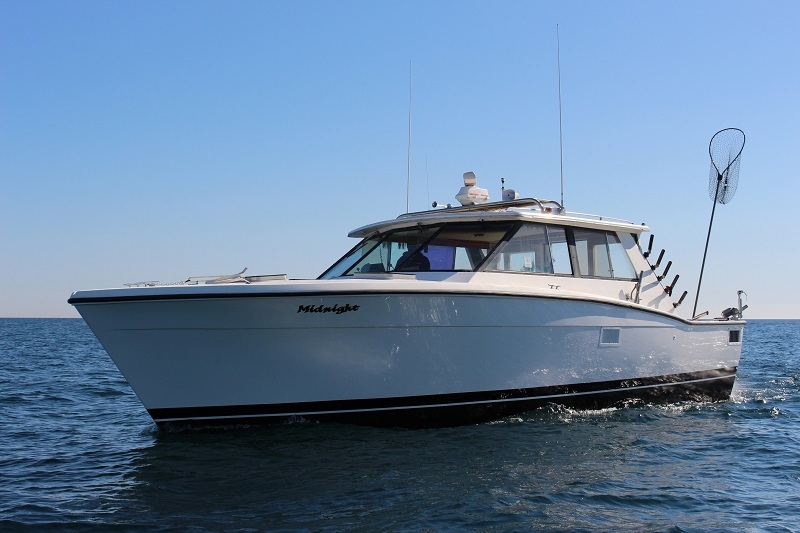 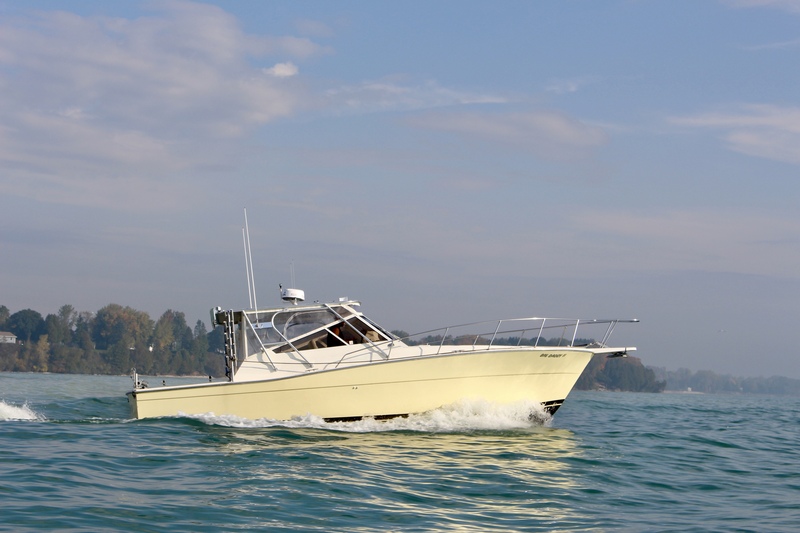 Although the boat many not be as important as the crew, it will have a major impact on your Lake Michigan experience. 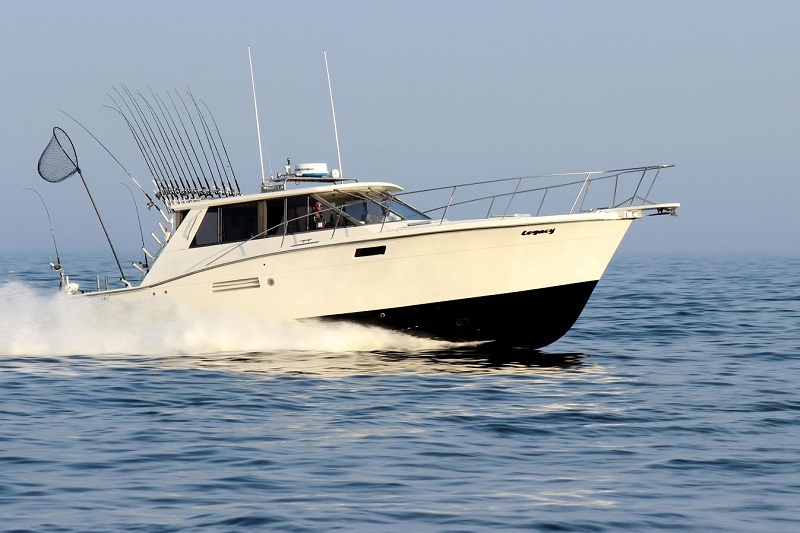 The size and layout of the charter boat chosen will help you achieve the comfort level you expect. 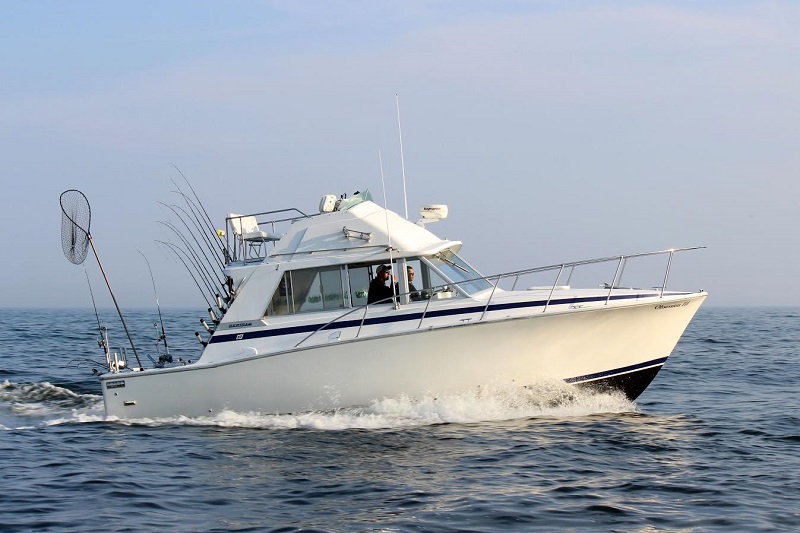 Our boats have enclosed salons, large bathrooms, and ample room in the back where it counts the most. 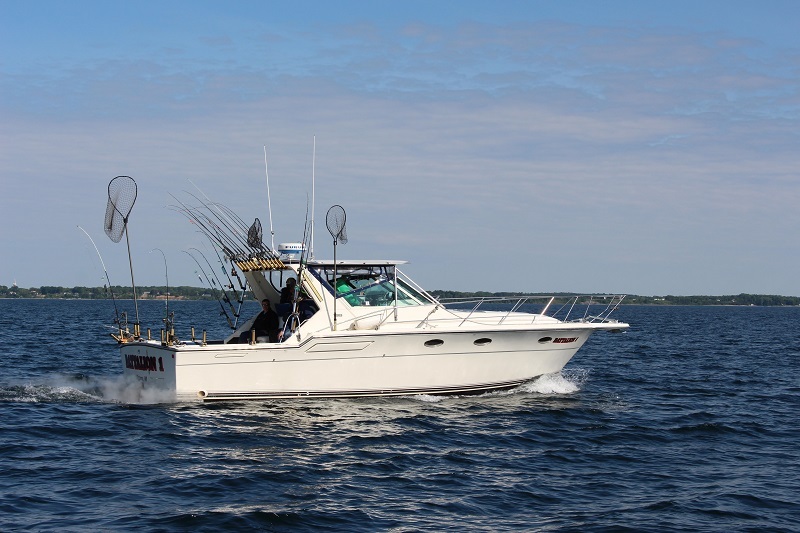 All of your boats are rigged with GPS, Radar, Fish finders, Autopilot, and custom rods and reels. 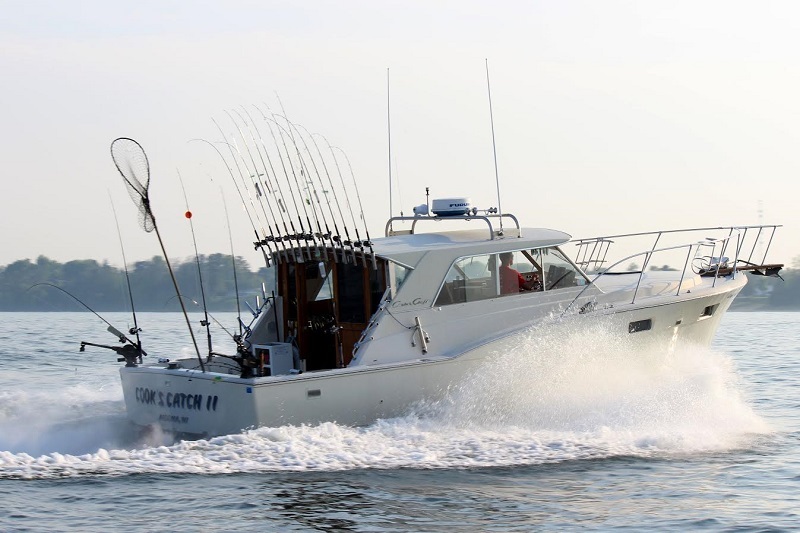 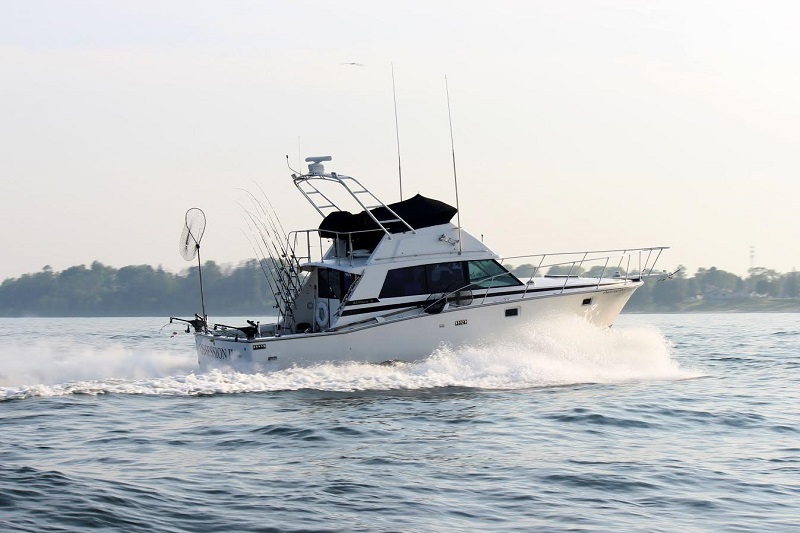 Safety is always a top priority as well, every spring all of Kinn’s Sport Fishing boats go through U.S. Coast Guard inspections to assure every boat is in tip top shape. 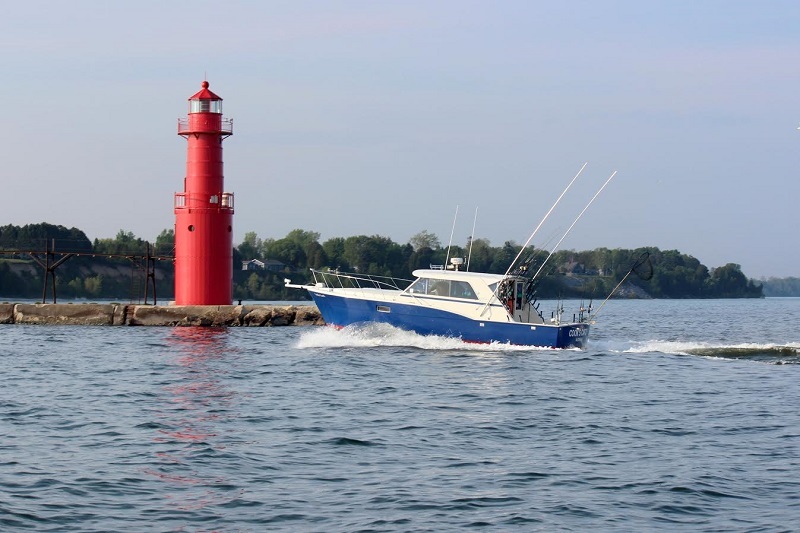 Lake Michigan is a huge body of water, and this alone gives us a huge advantage, as we cover more water to get our clients to the most productive fishing grounds on a daily basis. 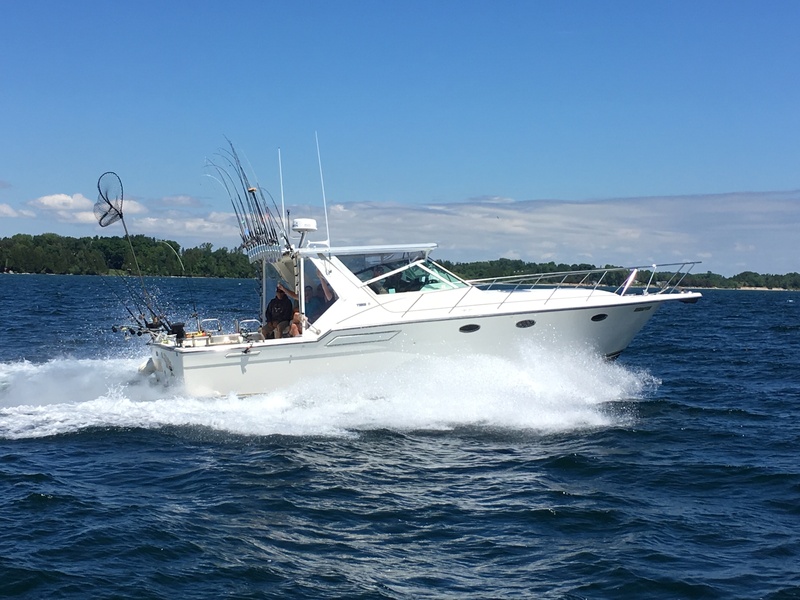 Your time on the water is important, after stepping foot onto a Kinn boat you will notice immediately why you have chosen the best!